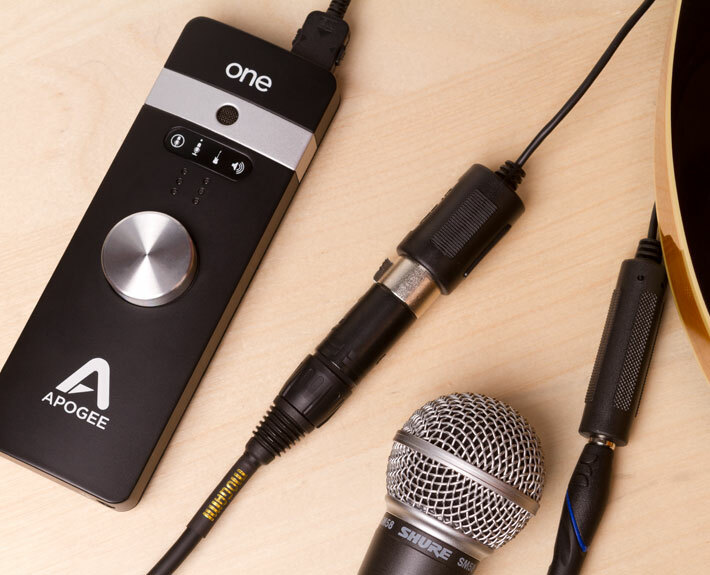 Apogee ONE is a portable studio quality headphone amp and DAC for iPad, iPhone, iPod Touch and Mac. 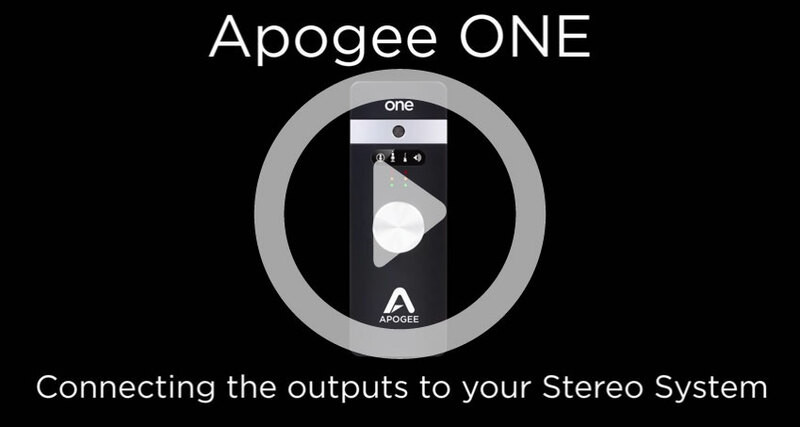 Connect ONE to your Apple device, connect your headphones or powered speakers to ONE and experience a whole new world of detail, dimension and clarity in your music. If you’re a music lover and you want the best listening experience you should know that the key ingredient in the quality of your sound is the digital-to-analog converter or DAC. A DAC takes the digital information on your computer or mobile devices and translates it into analog sound you can hear through your headphones and speakers. It’s similar to language translation, would you trust Google to translate an entire story from one language to another? Probably not. Without professional translation (a language specialist) much of the subtlety, detail and meaning could be lost or misinterpreted. It’s similar when translating digital information into analog sound. Your computer or mobile device can do it but not as effectively as a dedicated DAC. ONE is ideal for listening to music or watching movies in your iTunes library. And If you enjoy “Mastered for iTunes” recordings ONE will deliver every bit of detail in these higher quality files. Streaming radio services like iTunes, Pandora and Spotify add incredible variety to your playlist and ONE adds amazing sound quality to your listening experience. If you are a discerning audiophile with a collection of HD tracks, ONE is a great way to listen to the .WAV, .AIFF and .FLAC files in your library. With 24-bit resolution and up to 96kHz sample rate output capability ONE can play your HD music at its full mastering quality. 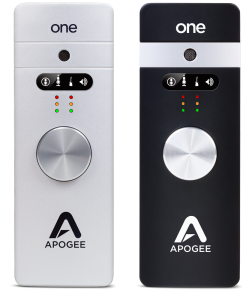 Since 1985 professionals have trusted Apogee to record, mix and master the performances of the world’s most successful artists. 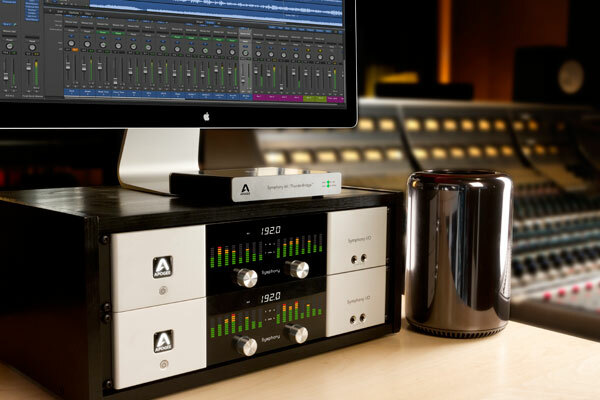 Apogee has perfected the process of capturing and converting digital information into dynamic, detailed and intimate analog sound that puts you right there in the studio. 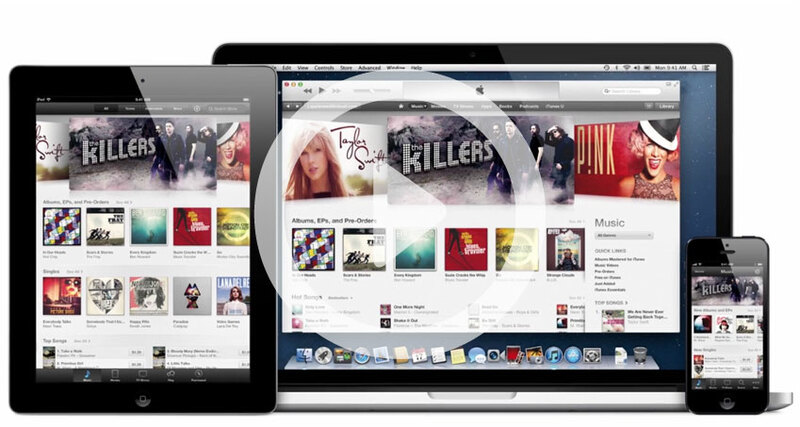 Now you can experience the same quality when listening to music on an iPhone, iPad, iPod Touch and Mac. 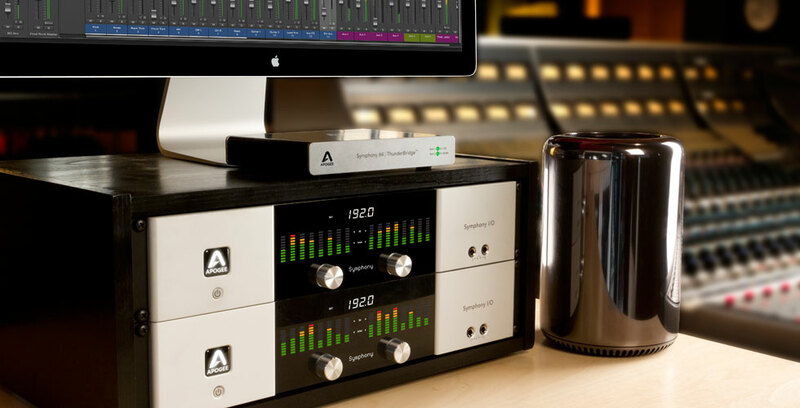 ONE is also an all-in-one studio-quality recording interface. Capture your voice and guitar with ONE and GarageBand on your iPad or Mac. In this tutorial we will show you how to connect ONE to your home stereo system for the ultimate iTunes listening experience. Just about everyone has an iTunes library or listens to a streaming music service of some sort, Here are some tips on improving the sound quality of your digital music library.